If you're looking for high-quality clothes but without the steep price tag, you've come to the right place. With our list of discount codes, vouchers, and exclusive coupons, you can get your hands on pieces from some of the best brands around. With everything from student discounts to free shipping over £50, they're so many ways to get money off your purchases and enjoy some high-end clothing for an affordable price. You can probably guess from the name what Nudie Jeans sells, but there are a few other bits and pieces that they get spot on as well. With versatile, slim line shirts and jumpers, you can use your discount coupon not just on its strong, high-quality jeans, but on other pieces as well. 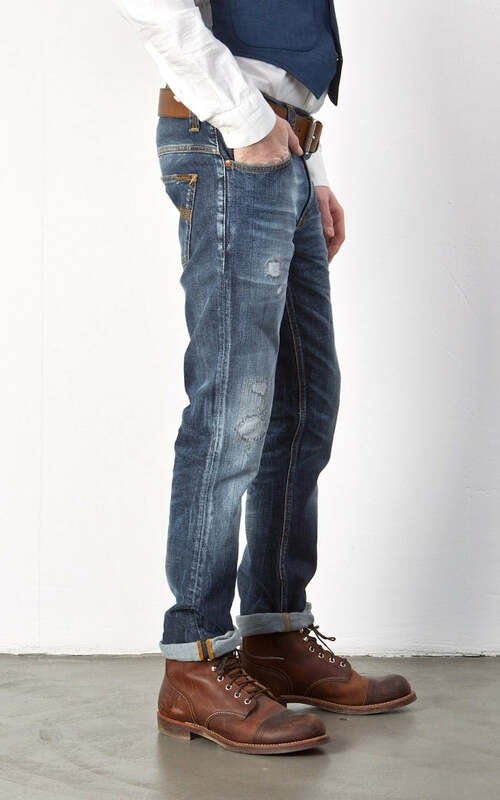 Still, its jeans are the main focus here, and with Nudie jeans names like Grim Tim, Thin Finn, Average Joe and Steady Eddie, there's a clear personality to them as well as quality and versatile fits. 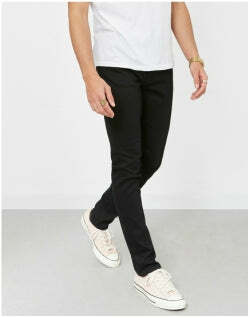 Take full advantage of the Nudie Jean sale by getting yourself some of these long-lasting, flattering jeans for a price you can't argue with. 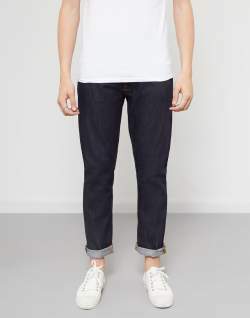 With certain fits selling for up to half price, Nudie discount codes, Nudie voucher codes and Nudie coupon codes, there's no reason not to grab a pair and see how comfortable and sturdy these jeans really are. We've got a whole range of brands on sale right now, but if you want to get a few reminders on when the best offers are happening, why not sign up to our newsletter? You won't just get sale news either, but our latest editorial stories, the occasional discount code and 10% off your first order from The Idle Man. Not too shabby if we do say so ourselves. Whether you think these codes are great or just okay, it's probably good if we quickly run through how you can use them. We'll start with the most simple one. Spend £50 at The Idle Man and you'll get free shipping on your order. It'll save you a few quid and when you're parting with £50, a bit of money off is always helpful. If you want to get you and a friend a bit of credit or some Nudie voucher codes for the store then why not take advantage of our Refer a Friend scheme? It’s really easy, and doesn't require filling in a whole load of forms or giving us your phone number. 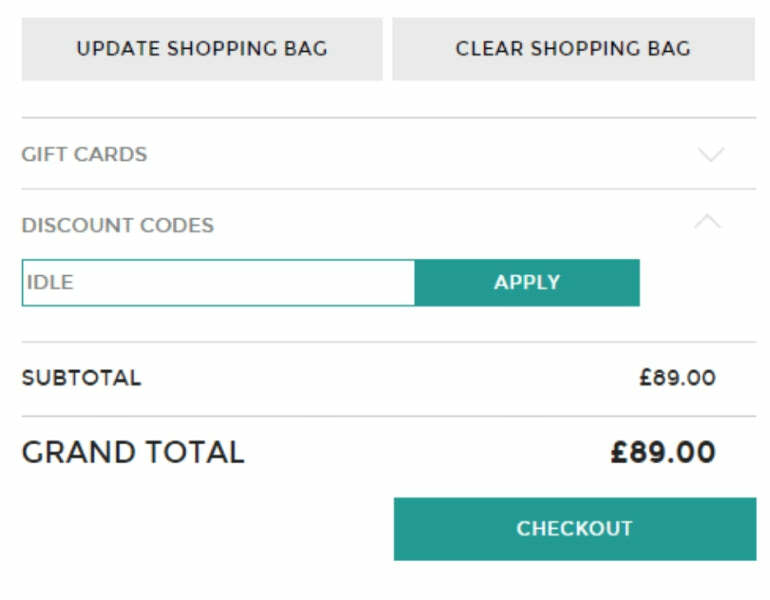 All you need to do is share your discount code on social media or invite your friend via email, and they'll be send £5 worth of credit to use in store. Then, if they spend £30 or more in their first shop you'll get £5 worth of credit sent to you as well, on top of using Nudie discount codes, voucher codes, coupon codes and voucher codes. Last is our Student Discount scheme. As long as you've got a valid student or NUS card you can get 10% off certain brands and products all year round, and up to 20% off at certain times of the year. So take advantage of these discount codes and grab a quality pair of Nudie jeans today. Not all good brands have a long history, and this is definitely the case for Nudie Jeans. After being founded in 2001, the Swedish brand's popularity grew rapidly, and its clean mix of flattering jeans flew off the shelves. 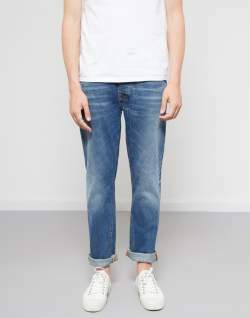 It didn't take long till the rest of Europe wanted these strangely named jeans, and Nudie quickly expanded its reach, ensuring denim lovers across the world were able to appreciate the quality of its clothing first hand. Nudie Jeans' attention to detail, as well as its distinctive tobacco coloured thread, gives all its denim wear a personal edge. If you're looking for clothes that defy the trends and just stick to what works, use one of our many discount coupons and get yourself some Nudie clothes right now. With fits ranging from Grim Tim, Thin Finn and Average Joe within the offer, you can't complain that we didn't treat you.